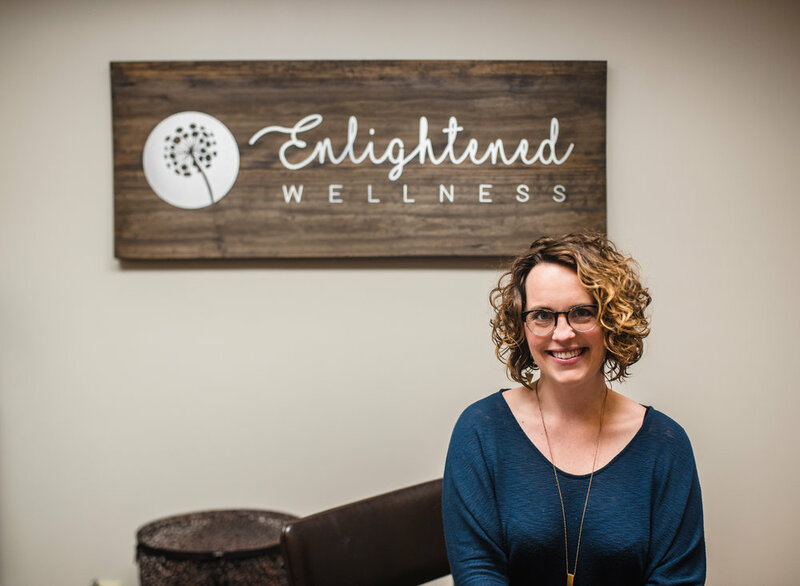 Enlightened Wellness is a multi-disciplinary clinic offering chiropractic, massage, reiki and homeopathy services. 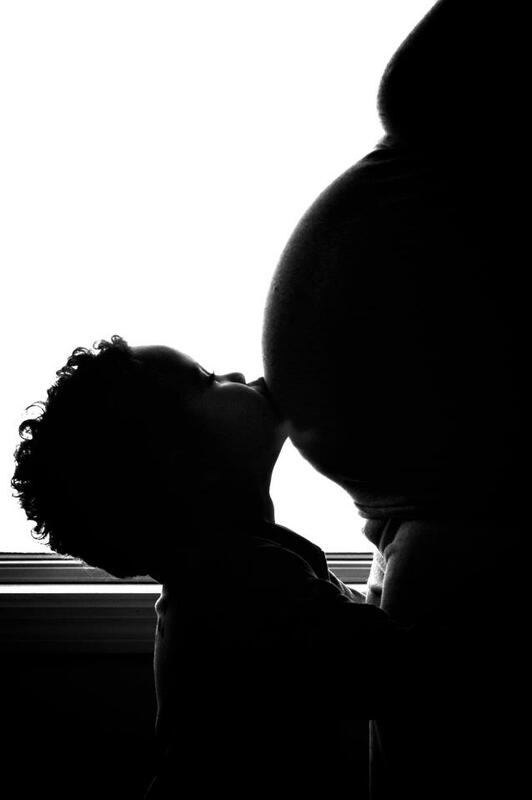 We specialize in prenatal, postnatal, and infant care while providing all individuals and families with comprehensive holistic care. Whether to revitalize, rebalance, rejuvenate or heal, we have providers to meet your needs.